'Betway Derby': Can Ashantigold stop red hot Medeama? 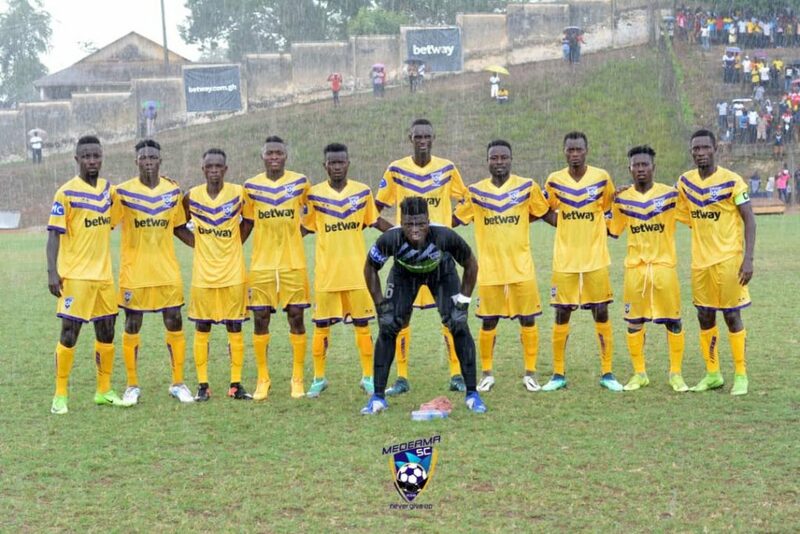 Ashantigold will be looking to return to winning ways when they host Tarkwa-based Medeama in Match Day 5 of the ongoing NC Special Competition. The game will kick off at 15:00GMT on Sunday at the Len Clay Stadium in Obuasi. The match has been described as the “Betway Derby”, a moniker in reference to the two club’s association with betting giants, Betway, who sponsors both clubs. The Miners have not won a game since their opening day victory over Eleven Wonders. Two draws a defeat, the last one coming against regional rivals, Asante Kotoko, means the Svetislav Tanasijevic’s side have slipped down to 4th position in Zone A, with 5 points. Their opponents however, have a 100% record in the competition so far, having won both of their two games played. 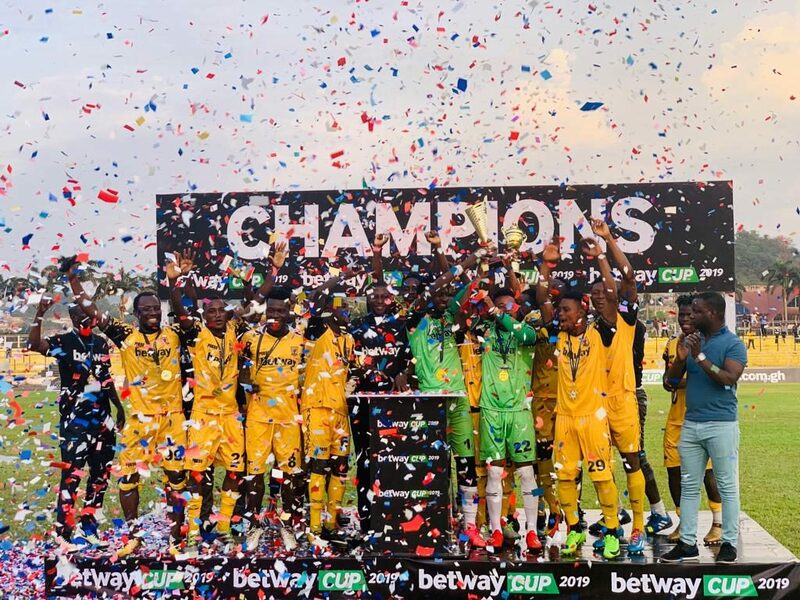 The two teams last met in the Betway Cup in January where Ashantigold emerged winners with a thumping 4-0 victory in the final of the competition to lift the cup. One other Betway-sponsored club, Liberty Professionals will be in action in Match Week 5. They host Accra Hearts of Oak. Aduana will not be in action as they are paired against Wa All Stars, who have pulled out of the competition. Will there be repeat or revenge on Sunday? Who are you back on Sunday? Head to Betway.com.gh to place your bet on this match.